What time is it? It’s Evans time! Check out this sweet Seiko watch display ad from a 1986 Laurel Leader supplement. Evans Distributors & Jewelers was the largest and most visible of the department stores in the northern section of Laurel Lakes Center, situated on the corner of Baltimore Ave. and Mulberry Street. 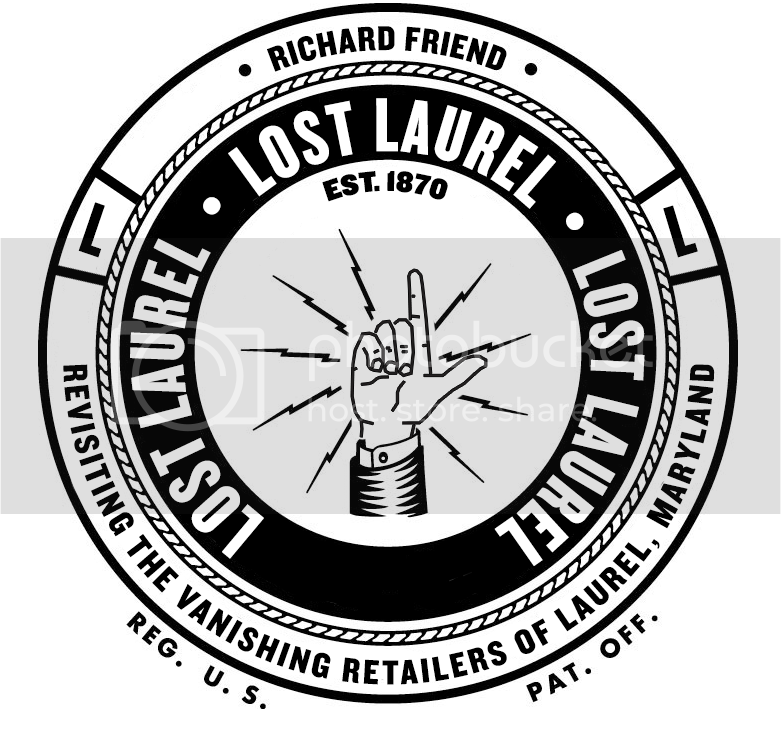 Only Bradlees (the original centerpiece of Laurel Lakes) was bigger and more versatile—a precursor to today’s Target. Evans, on the other hand, was a slightly different animal; a catalog showroom in the same mold as Best and W. Bell & Co. The basic concept behind such catalog showrooms was to feature the majority of products (primarily housewares and electronics) as out-of-the-box display models. Customers could browse aisles of these display models; but rather than place a product in your cart and proceed to the checkout line, you’d have to submit an order at the counter. If the product was in stock, it would be retrieved and delivered to a customer service area for subsequent purchase. Sound like a pain? It usually was. And that’s only the half of it—because more often than not, they didn’t have your item in stock. “Rain checks” were quite popular amongst shoppers at Evans, Best, and W. Bell & Co. Archaic shopping concept aside, Evans was a fairly popular store in its time. And thankfully, not everything in their inventory was catalog-based. I still have a camera bag and tripod that I purchased in the early 90s, which I bought off the shelf. Others have mentioned still having items such as travel alarm clocks from the same era. And like Best and W. Bell & Co., Evans published an annual catalog that was always a treat to peruse, especially at Christmas time. But like its competitors, the 1990s weren’t kind. 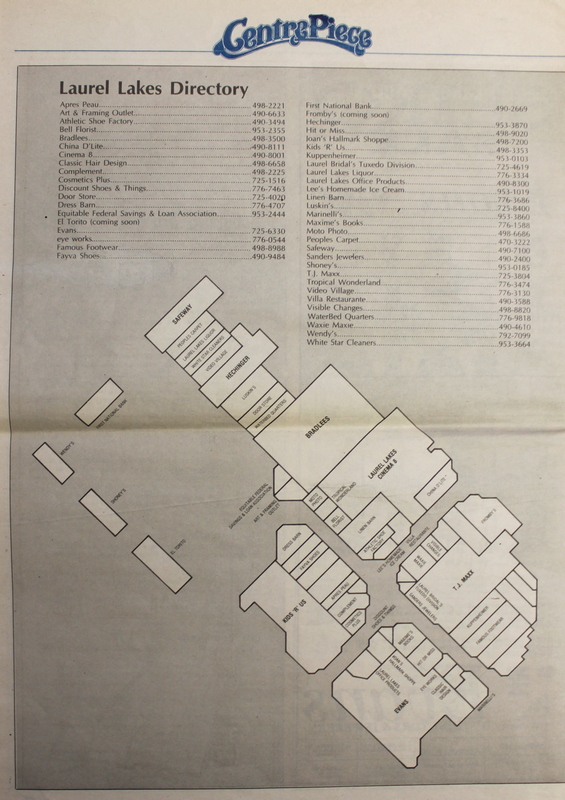 And not just to Evans—to the entire quadrant of Laurel Lakes Center that abutted it, including T.J. Maxx, Kids ‘R’ Us, the Laurel Lakes Cinema 12, and about a dozen smaller stores in between. 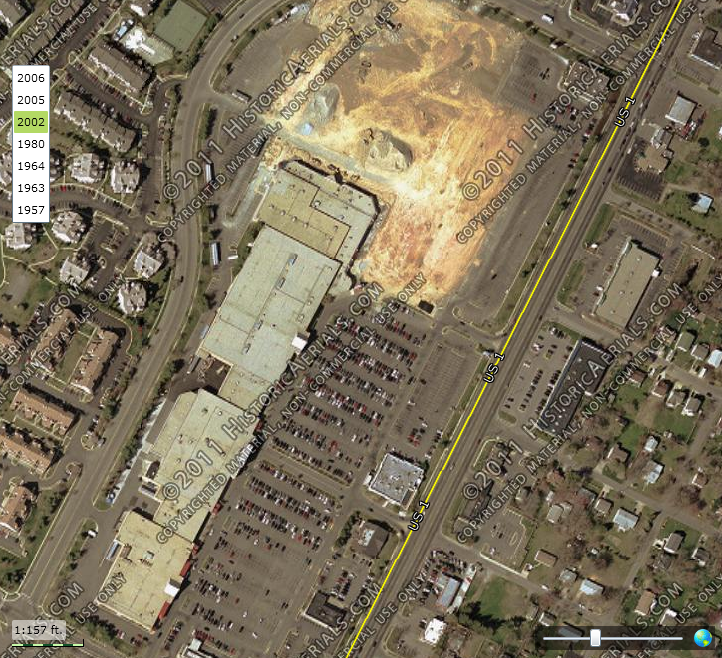 After multiple changes of ownership, miscommunication with tenants, and other snafus, this entire section of the shopping center was summarily bulldozed by 2002—to make way for the Lowe’s Home Improvement Center that currently occupies the space. In the end, Evans—a company that prided itself on affordable fine jewelry and timepieces (as evidenced by the aforementioned sweet watch display ad above) had been operating on borrowed time, itself. 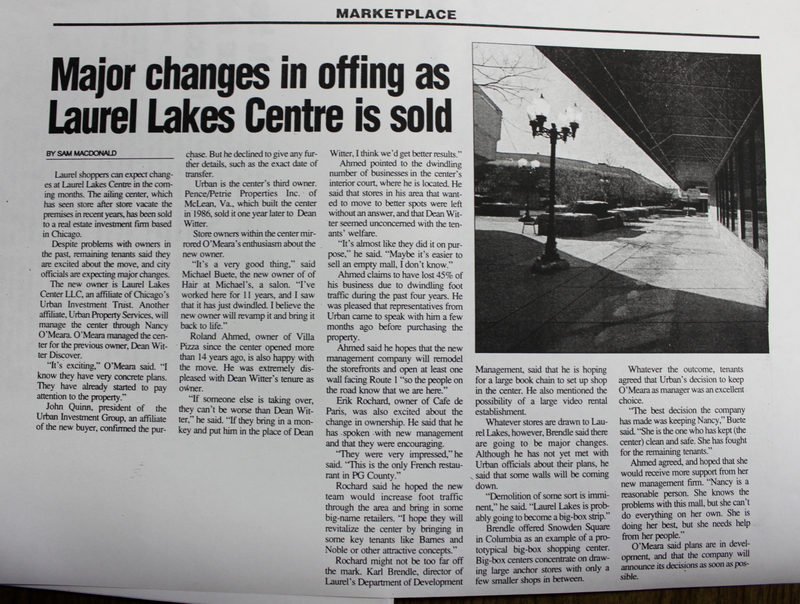 This 2000 Laurel Leader article reveals exactly how little the tenants of Laurel Lakes actually knew about its future. I will never forget the time my parents purchased a Smith Corona electric typewriter at Evans’ Rockville, MD “showroom.” When they got it home, they discovered that the previous purchaser had already filled out the warranty card. Needless to say, it was returned. Yes, items being out of stock was quite popular at the 3 chains mentioned. An added perk of Best Products (was not disappointed or surprised to see them go) was that at one point, you paid for your purchase first, and then when it was discovered not to be in stock, you had to get a refund. W. Bell & Co. sold the most high-end items (esp. electronics and jewelry) of the 3 showrooms. Was sorry to see them go.